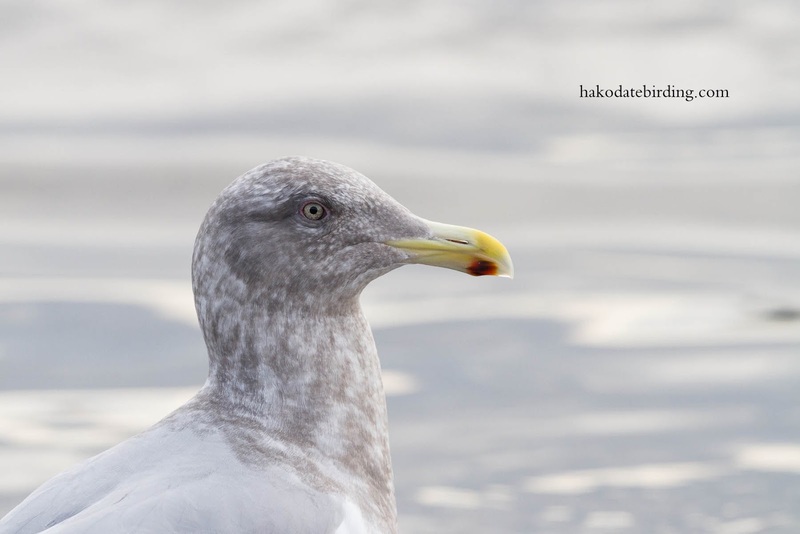 One of many Glaucous Winged Gulls in Menagawa the other day. We headed east out of town, there are some small fishing ports there that sometimes have interesting stuff. Lots of Harlequin Ducks for example. 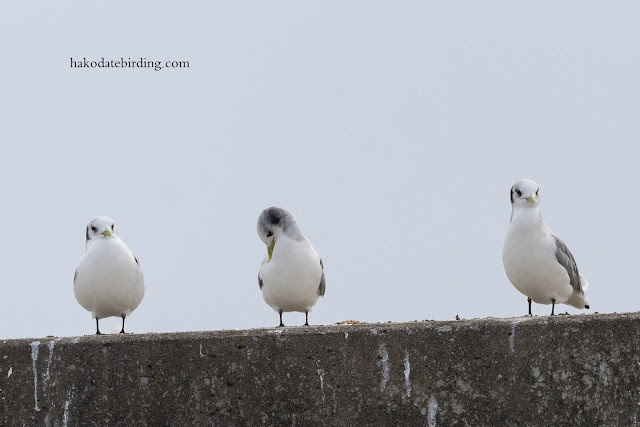 And a few Kittiwakes too (just Black Legged). 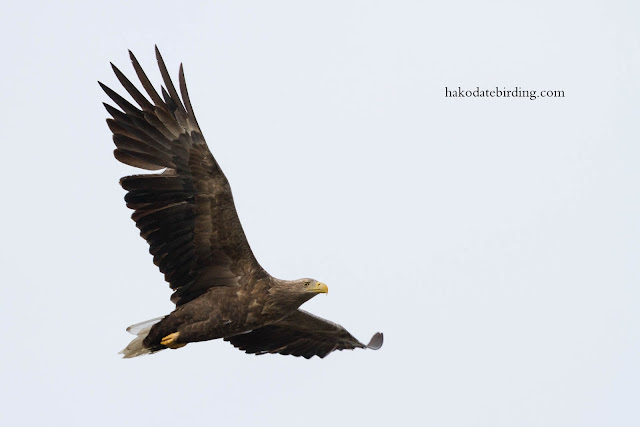 And the odd White Tailed Eagle here and there. Still very mild, no snow in town at all. hi Stuart. Love the ducks. I have only seen them when I visited Iceland a few years ago. 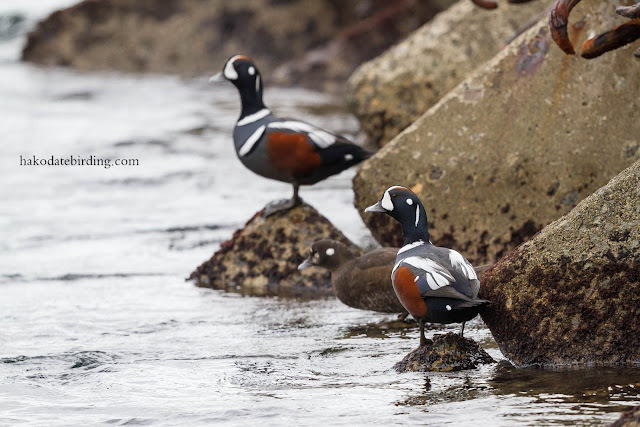 Male Harlequin ducks are very attractive, and it's good to see them again via your photo. Thanks for the comments, I agree it's great to see Harlequins so easily here.